 NO START NO END IS A MUSIC LABEL AND ART COLLECTIVE BASED IN BERLIN, GERMANY. COPYRIGHT © 2018 NO START NO END. ALL RIGHTS RESERVED.